Some of the best tourist destinations in Jogjakarta have been recognized as world’s famous cultural heritage and attract many tourists both foreign and local to visit the place. We know that Borobudur Temple, Prambanan Temple, and Parangtritis Beach are the most famous tourist destinations in this Kraton city, but do you know that Yogyakarta still has so many potential places to be explored and enjoyed? In this article, you will see some of beautiful places hidden behind the exotic cultural heritage in Jogjakarta. These 10 hidden paradises in Jogjakarta are worthy visiting; they will make your holiday even better by enjoying the city’s most amazing natural tourist destinations. Here is the list. Located in the Menoreh highland, Kulon Progo, Kalibiru makes the perfect start of your holiday. This place is the home of traditional village and forest tourism where you can do many activities including trekking or just simply enjoy the green scenery from above the pine tree. 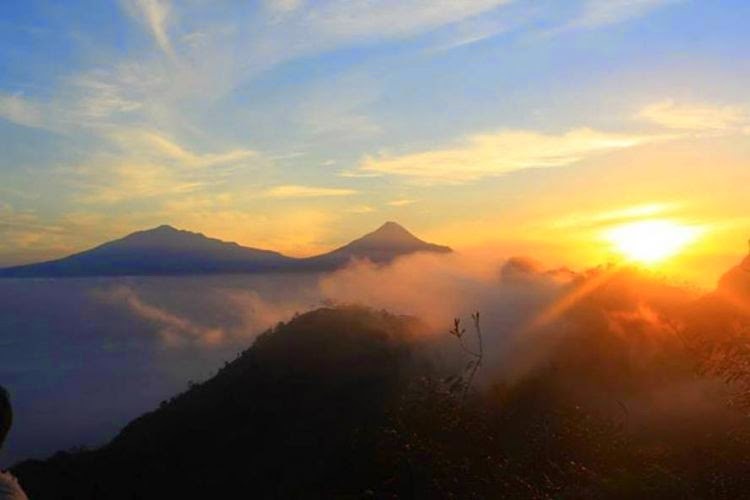 Still in Menoreh highland, you can enjoy the beautiful scenery of sunrise just above the clouds. 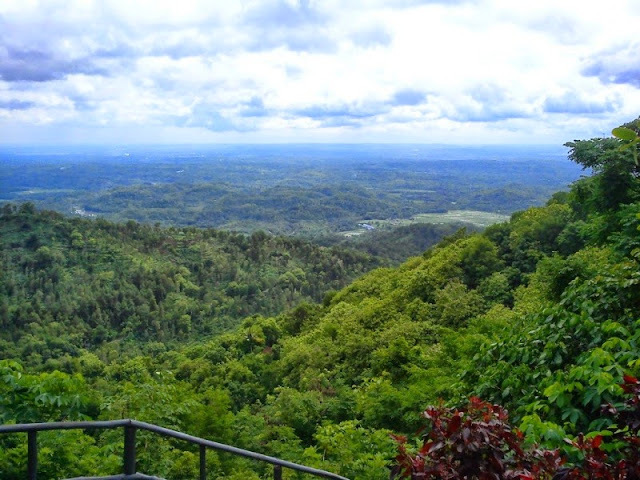 Visitors need to climb 200 stairs to reach the highest peak and enjoy the beautiful landscape of Mt. Merapi, Mt, Merbaby, Mt. Sumbing, and Mt. Sindoro. Located on the east end of Parangtritis beach, Parang Endog makes a great tourism destination while you’re in Jogja. Despite its beautiful sunset scenery, you can also pump up your adrenaline by doing paragliding with experienced pilot. Pindul Cave offers great experience for traveler, especially those who love to enjoy the beauty of nature. 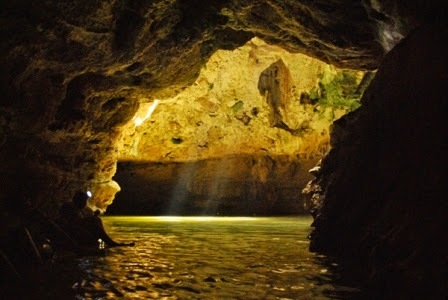 In Pindul cave, tourists can enjoy cave tubing or body rafting through the river right inside the cave. Located in Tegalrejo, the east part of Gunung Kidul, Jogja, this particular tourist destination has beautiful tiered waterfall with beautiful green trees surround. With warm and friendly atmosphere of local people in the village, you can enjoy peace and serenity during your visit. 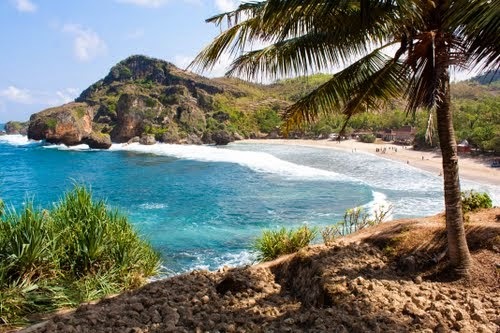 If you wish to experience beautiful and enjoyable holiday in Jogjakarta, make sure you visit Pok Tunggal Beach, the eastern part of Indrayati Beach. Initially, this place visited by very few tourists, but today, this tourist destination has attracted many visitors due to its beautiful scenery of blue seawater and pure sand. 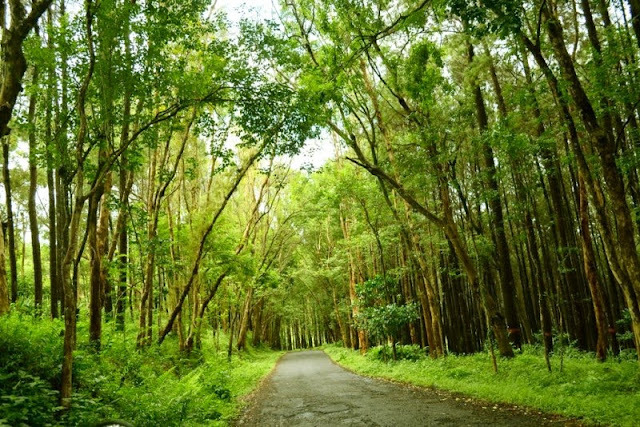 If you feel like tired of the busy and hustle city, be sure to enjoy Manguna pine forest located in Bantul, Jogjakarta. With the hilly surrounding, and cool atmosphere of the forest, visitors are awed by the serene environment that suitable for photography object. 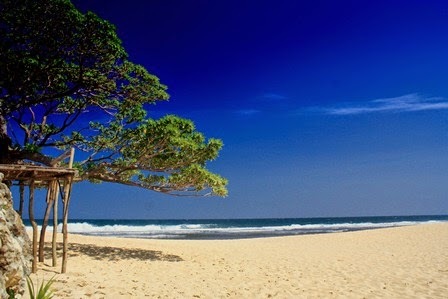 Who knows that Jogja has so many beaches as its famous tourist destination? 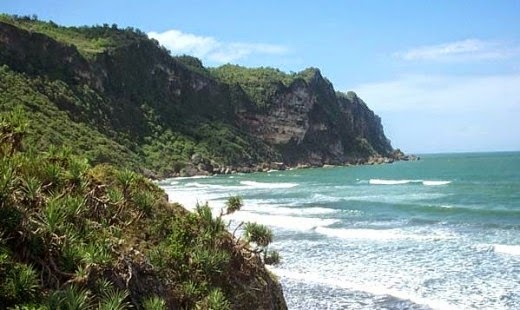 Suing beach is a great alternative for extreme sport lovers, where you can rock climbing and enjoy the beautiful panorama of the blue sea right from the peak of the cliff. You don’t have to go all the way to Mexico just to sandboarding. 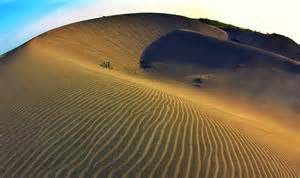 Jogja has Parangkusumo sandbanks that attracts lots of sport lovers to slide down the sand hills using snowboard. This rare natural attraction is one of a kind. 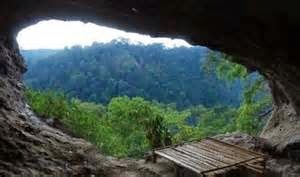 Jomblang cave is located in the karst hill of Gunung Kidul. This particular tourist destination has unusual uniqueness that attracts many visitors. You must use safety equipment and accompanied by a guide to explore the cave. 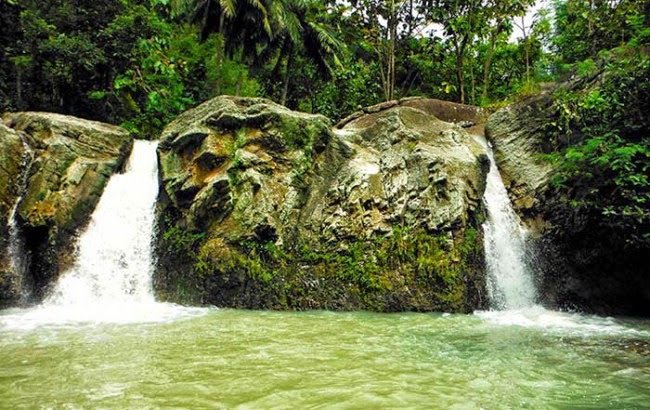 When you come and visit Jogjakarta, spare your time to visit those beautiful natural tourist destinations. Enjoy the beauty of the nature and you can experience unforgettable holiday in Jogjakarta.